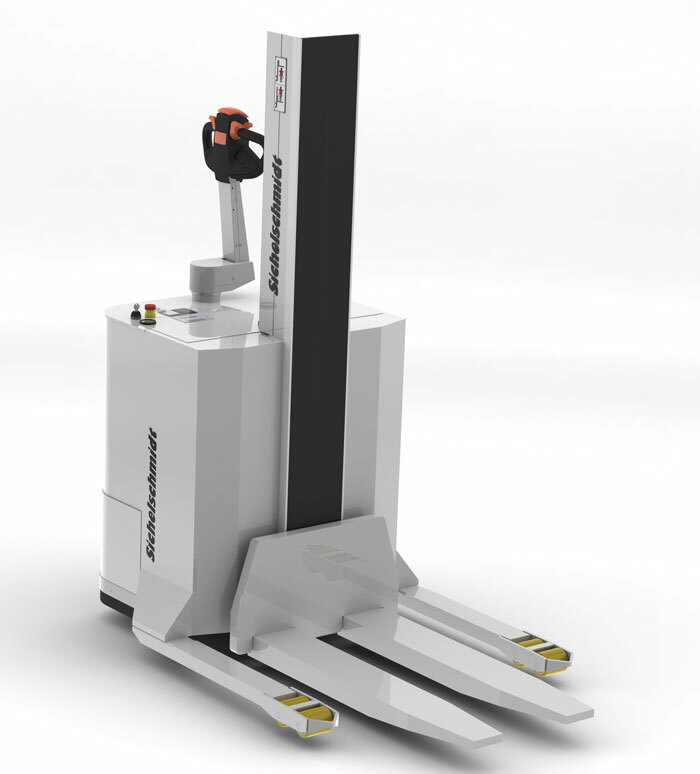 For Hygienic Material Handling Solutions Henley Forklift offers a wide range of stainless steel handling equipment developed and patented by Ulma Inoxtruck. 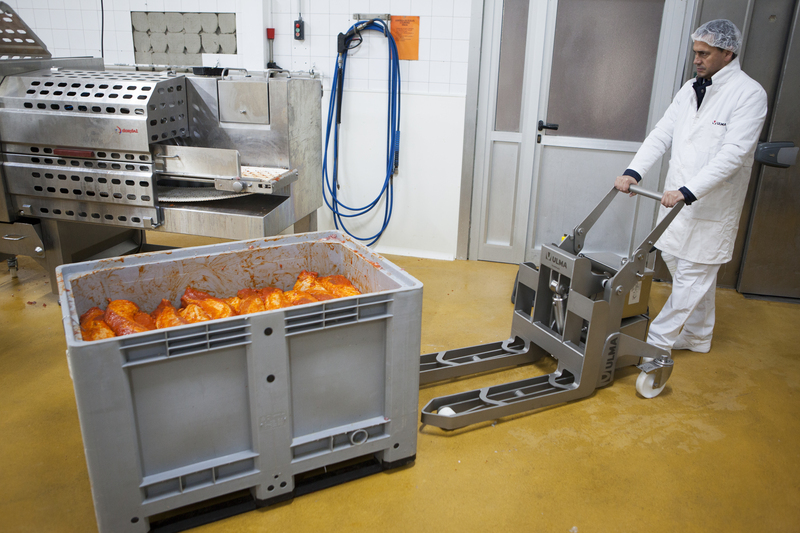 ULMA Inoxtruck designs and manufactures 100% stainless steel and hygienic design equipment for load handling in laboratories, food production facilities . 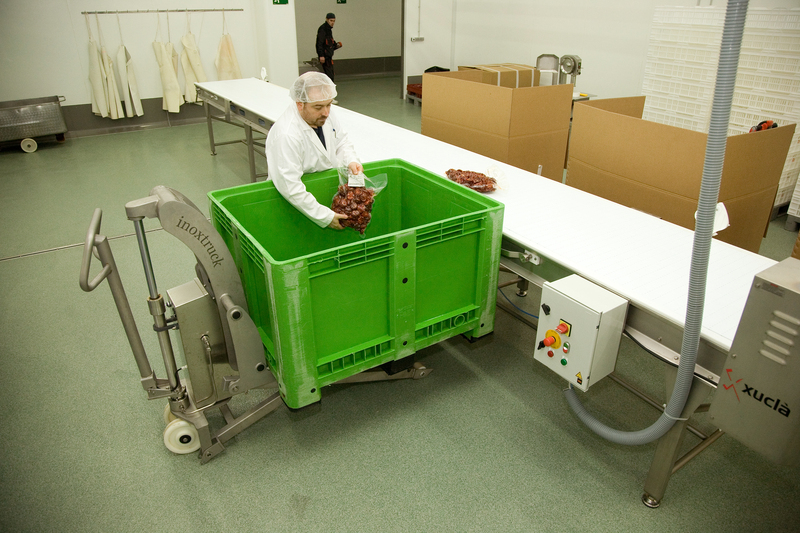 The hygienic design means an easy access to all the parts of the forklift allowing it to kept clean reducing the microbiological pollution risk. 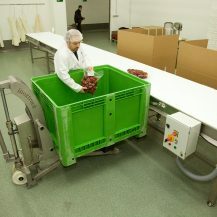 All equipment can be customised depending on client’s requirements. 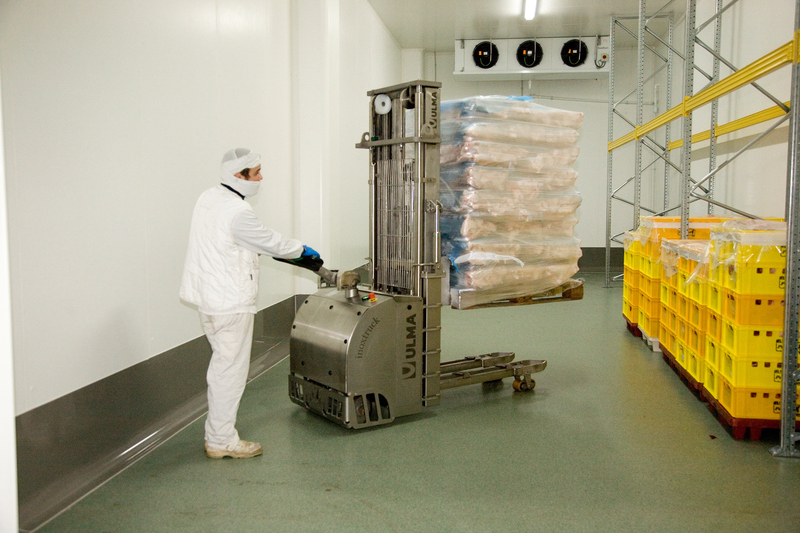 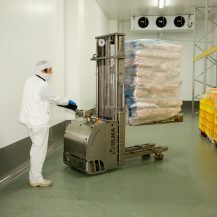 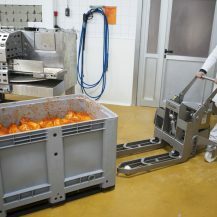 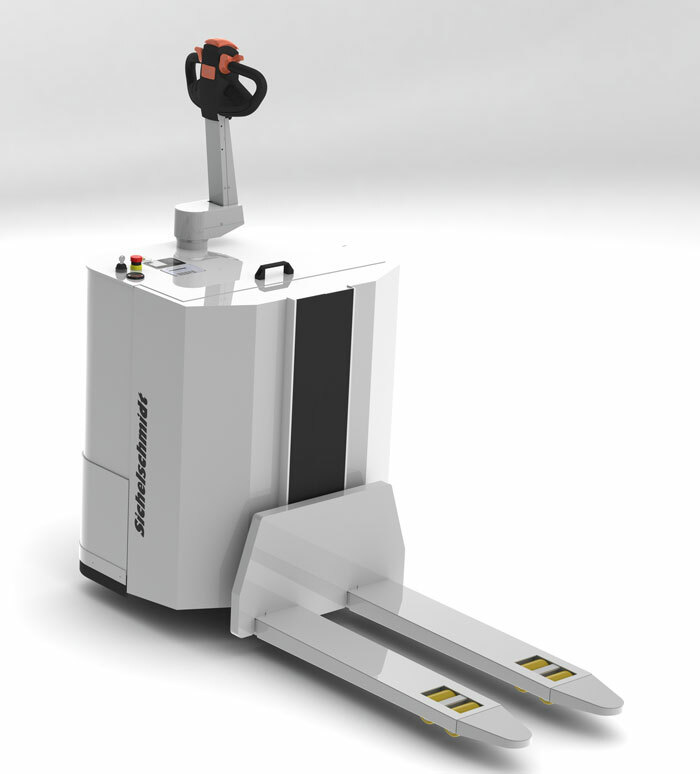 The Sichelschmidt pedestrian pallet truck which is manufactured to Ex-protection guidelines also meets the stringent requirements of GMP-Cleanroom Class C directives.